Using the LEDambient INTERIOR STRIP KIT, you can illuminate the interior of your vehicle in line with your personal taste. 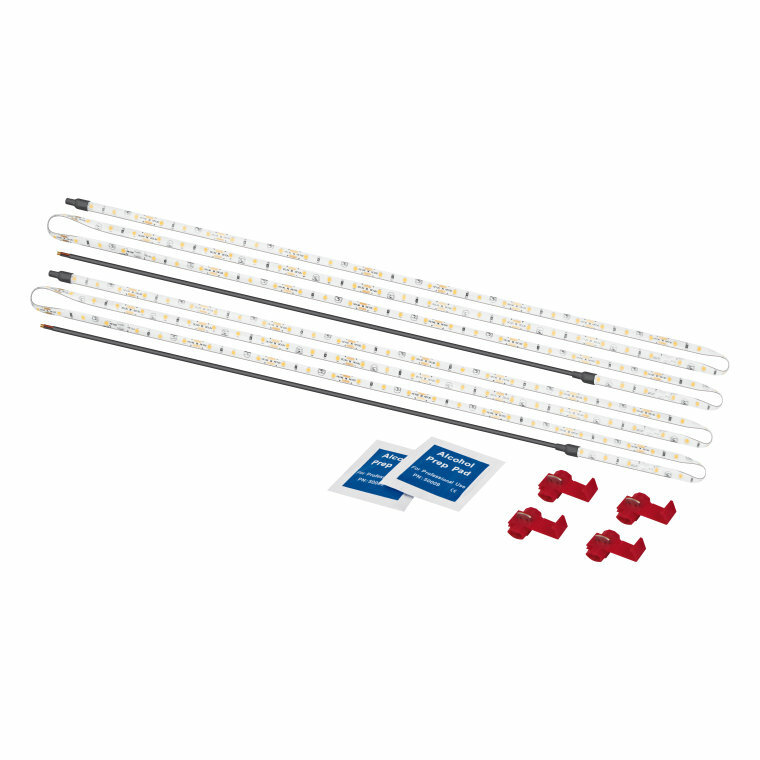 The kit allows you to arrange the two flexible, white LED strips according to your individual preference. Whether its the interior of a motorhome or a delivery truck, the LED light strips (each 1.5m long and with 90 LEDs) are perfect for cabin lighting, under-cabin lighting and other similar applications. 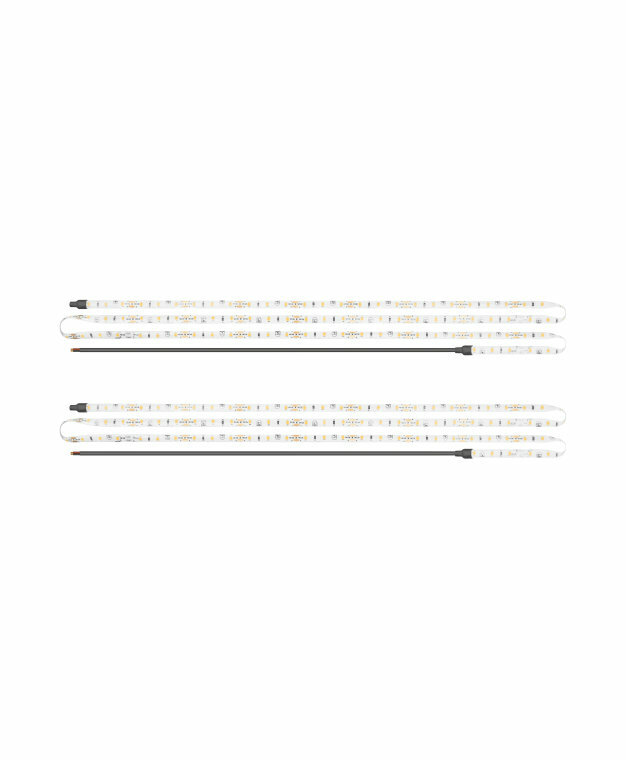 The self-adhesive LED strips mean the LEDambient INTERIOR STRIP KIT is fast and easy to install  no need for soldering or screws. 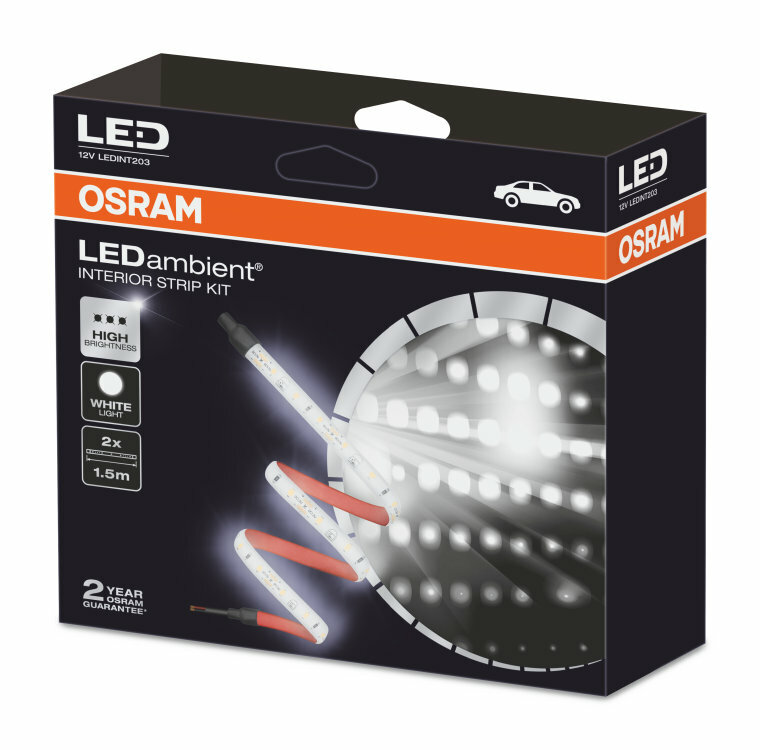 OSRAM provides a 2-year guarantee for this product. 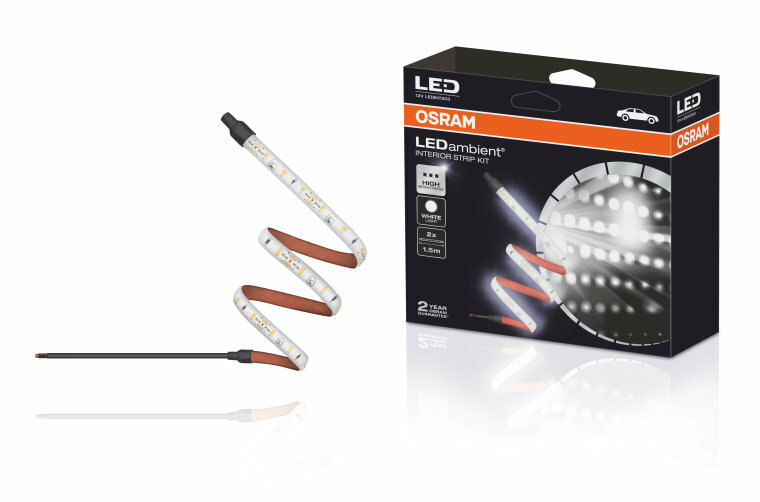 To read the exact guarantee conditions, please go to www.osram.com/am-guarantee. Please note: These products do not have ECE approval. This means they must not be used on public roads in any exterior application. Use on public roads leads to cancellation of operating license and loss of insurance coverage. Several countries do not allow sale and use of these products. Please contact your local distributor for information on the availability in your country.